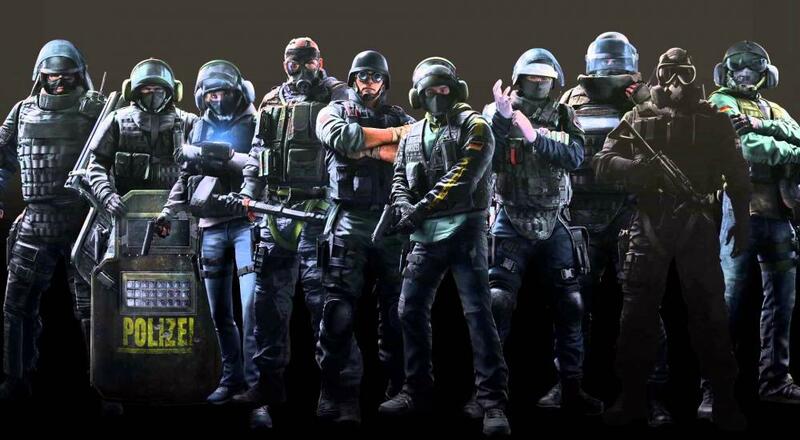 In a recent blog post, Ubisoft acknowledged that it has been nearly two years since their launch of Rainbow 6 Siege, but their plan to keep heaping out content releases hasn’t changed. The post covers their latest, Operation White Noise, but perhaps the most exciting bit is a brief “We will have more news to share on the exciting things to come in Year 3...” early on, meaning that this may just be the start. The new Operation White Noise adds three new operators; an attacker, a defender and a GROM operative who has few details but according the the blog post is “known for their resilience and bravery”. In addition to the characters, there is a new map that takes place in the Seoul skyline along with new weapons. Rainbow 6 Siege saw its initial launch in 2015 alongside giants such as EA’s Star Wars Battlefront and Call Of Duty: Black Ops 3, but rather than release sequels as both titles mentioned are doing this year, Rainbow 6 has kept a constant flow of updates and additions. Our full R6S review can be found here.